DHAKA (AFP) – Bangladesh has blocked social networking site Facebook for posting caricatures of the Prophet Mohammed and "obnoxious" images of the Muslim-majority country's leaders, an official said Sunday. Facebook was blocked late Saturday, the Bangladesh Telecommunications Regulatory Commission said. The move was ordered after the website "hurt the religious sentiments of the country's majority Muslim population" by publishing caricatures of Mohammed, BTRC acting chairman Hasan Mahmud Delwar told AFP. "Some links in the site also contained obnoxious images of our leaders including the father of the nation Sheikh Mujibur Rahman, current Prime Minister Sheikh Hasina and the leader of the opposition," he said. Bangladesh's elite anti-crime Rapid Action Battalion (RAB) has arrested one young man over the images attacking the political leaders. "A special intelligence team of the RAB arrested him and he has been charged with spreading malice and insulting the country's leaders," senior RAB official Enamul Kabir said. 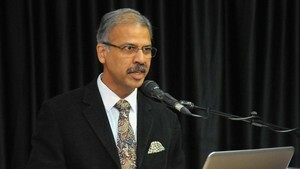 Delwar said the authorities "cannot tolerate these offensive images" of Mohammed and the political leaders, but he stressed the ban was "temporary". "Facebook will be re-opened once we erase the pages that contain the obnoxious images," he said. 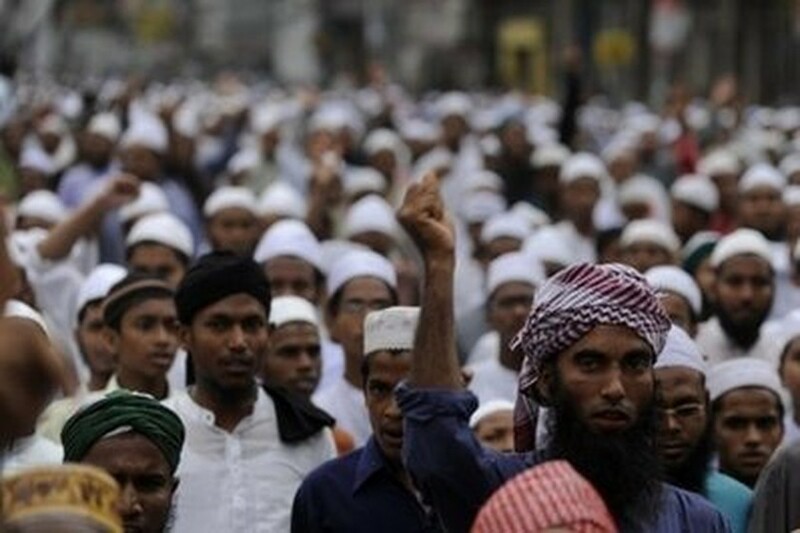 On Friday thousands of Bangladeshis took to the streets of the capital Dhaka, demanding that the government ban Facebook over what they called "anti-Islamic propaganda". The protests were in response to an "Everyone Draw Mohammed Day" campaign on Facebook which sparked angry protests and a ban on the site in Pakistan. "Drawing caricatures of the Prophet Mohammed, peace be upon him, is an attack on Islam and is extremely humiliating for Islam," protest organiser A.T.M. Hemayet Uddin told thousands of cheering, white-clad supporters.